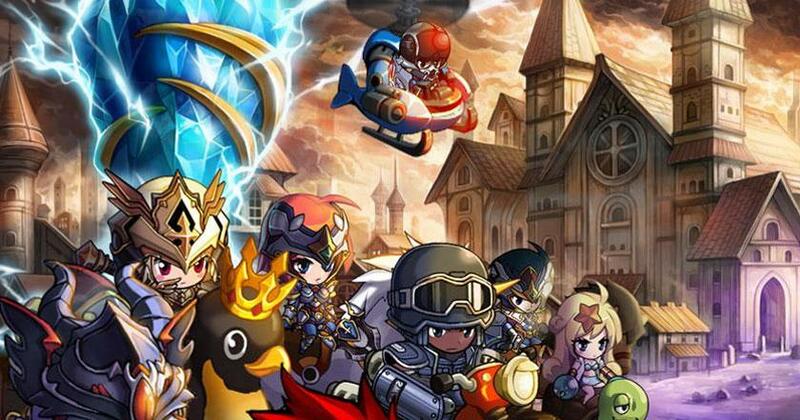 Bleach Brave Souls is an action MMORPG that offers a fantastic hack-and-slash gameplay and the chance to play as your favorite Bleach characters. Here, you can use special abilities, like unleashing your “bankai” usually to some really cool effects. These moves are even voiced by the anime’s Japanese voice actors. 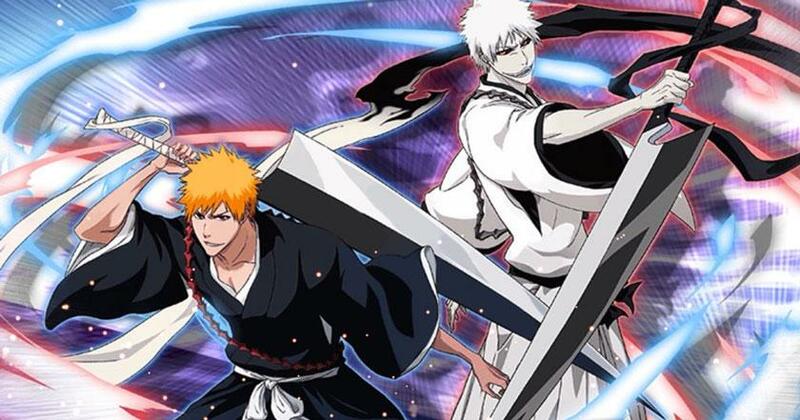 Not to mention, despite ending the Bleach's storyline more than a year ago, this game provides fans with a brand-new storyline featuring all the iconic characters, groups, and enemies, like Ichigo and his gang, and the endless waves of hollows.